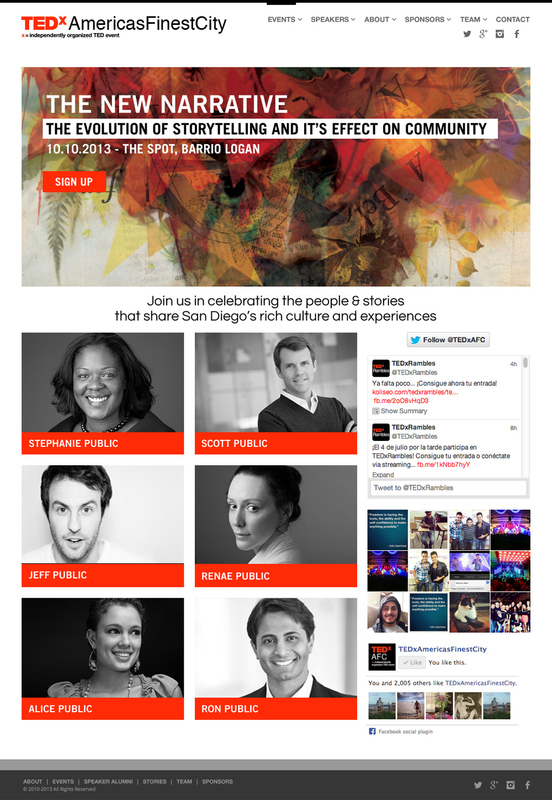 I had the pleasure of designing the images and marketing materials for San Diego's Tedx talks in 2013. "The New Narrative" Talks took place 10.05.13 at SAN DIEGO PUBLIC MARKET, BARRIO-LOGAN. 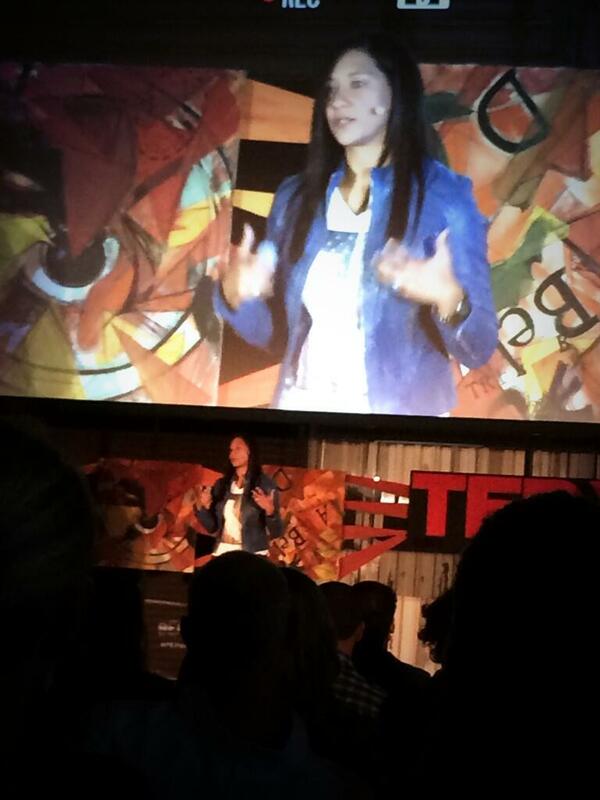 TEDX Americas Finest City Used my work for their stage backdrop, web banners and printed marketing campaign. Working with this this talented team was such a pleasure. 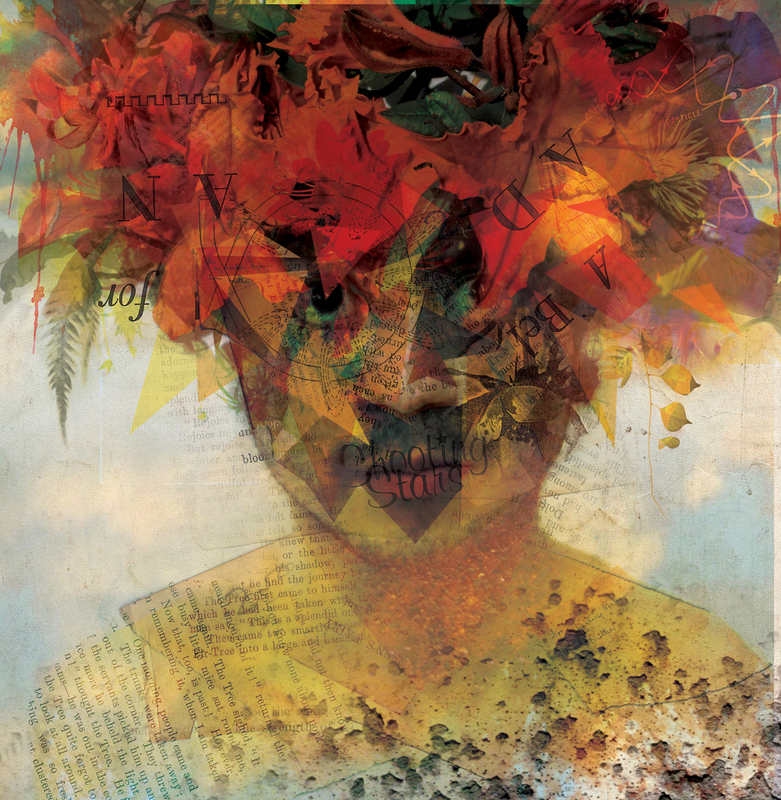 They allowed me the freedom to be myself and express their ideas through my digital collage. 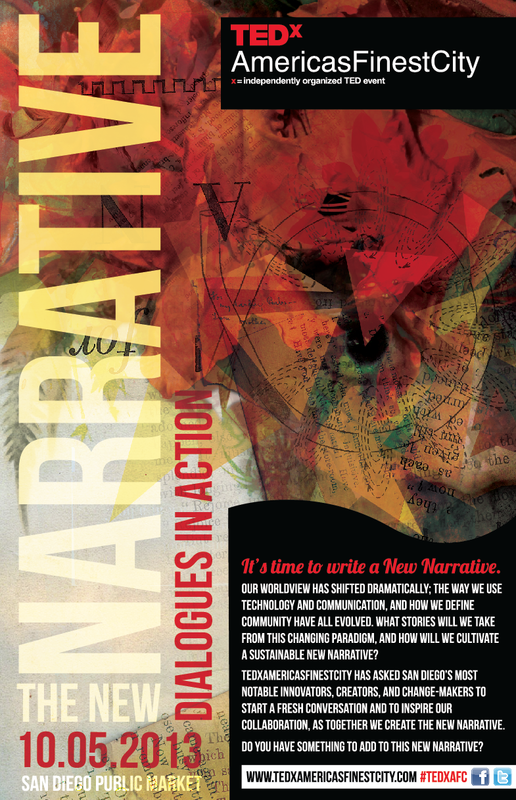 In 2013 I was asked to create the visual look and feel of "The New Narrative" A Tedx, live evening of talks. My work was used for online banners, printed marketing collateral and stage decor. It was an exciting project with a great team.